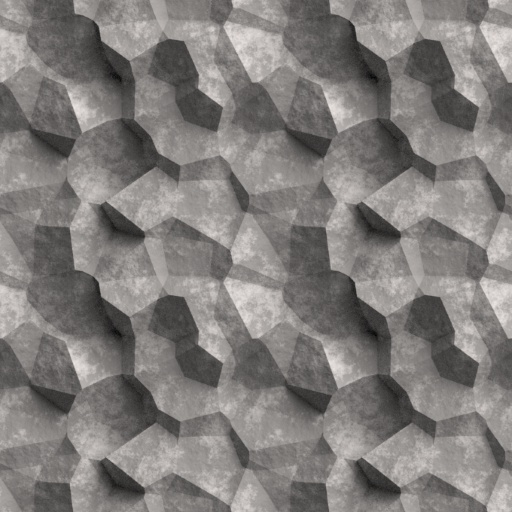 This is a SOP node that generates seamless 2D and 3D voronoi fractures. It requires the Seamless Noise and Seamless Geometry assets to be installed as well and they are included in the download. The asset is currently locked but an unlocked version might be provided later. More features will be added soon.